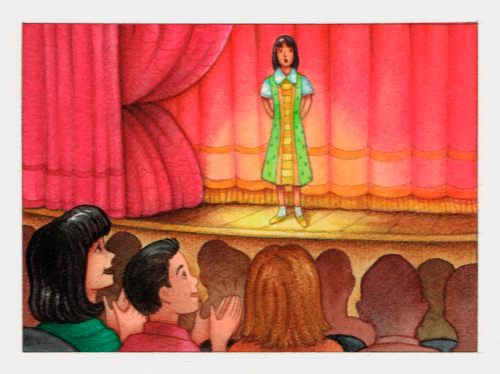 Watercolor illustration where the subjects had to fit into die cut shapes to crack and peel. 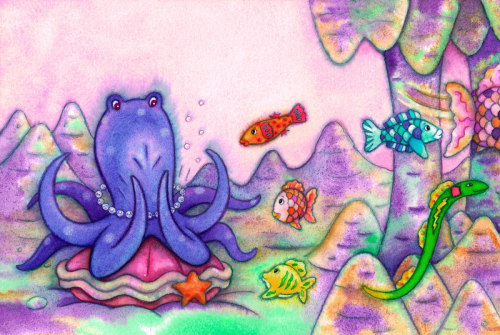 Watercolor illustration for children's market. 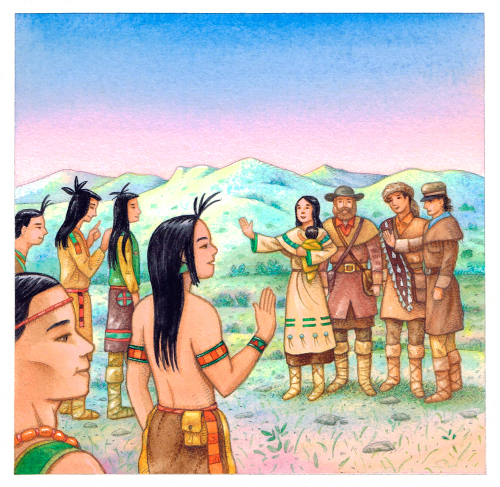 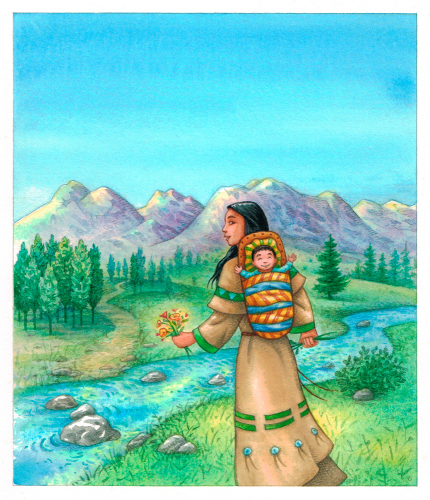 Watercolor illustration for a story about the Shoshone girl who helped Lewis and Clark. 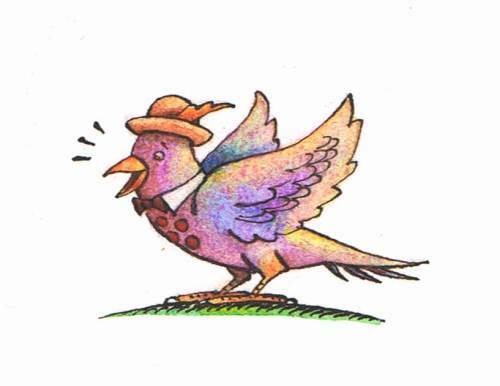 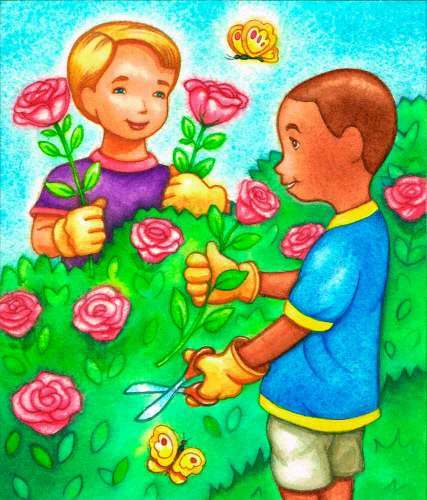 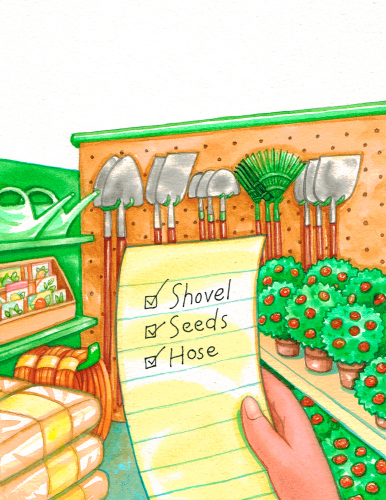 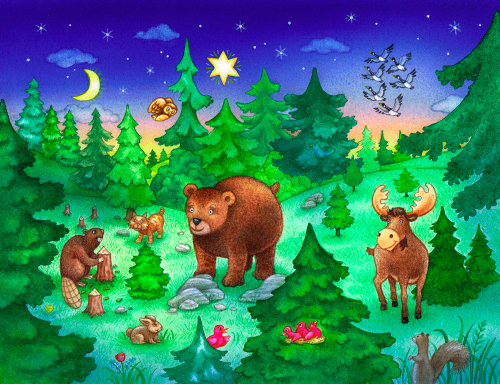 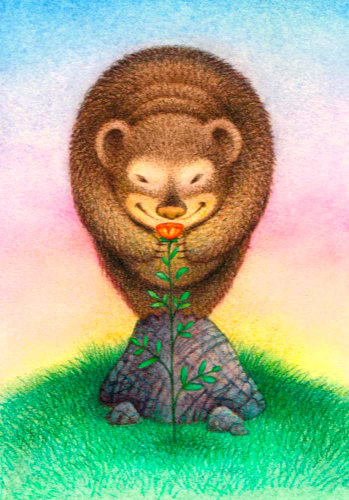 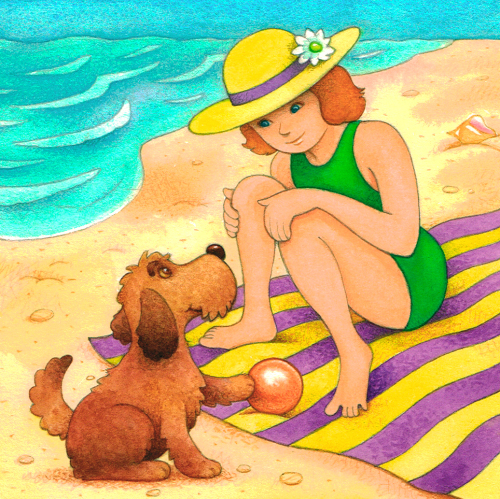 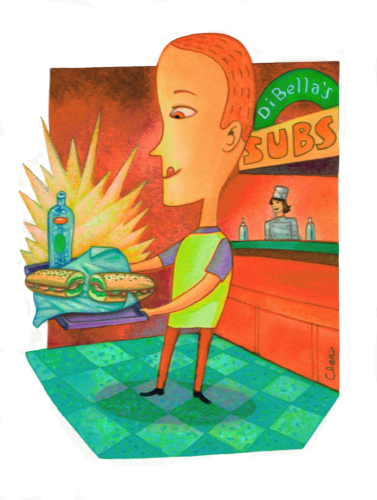 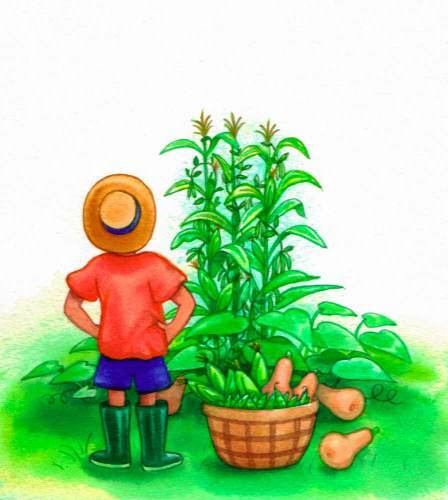 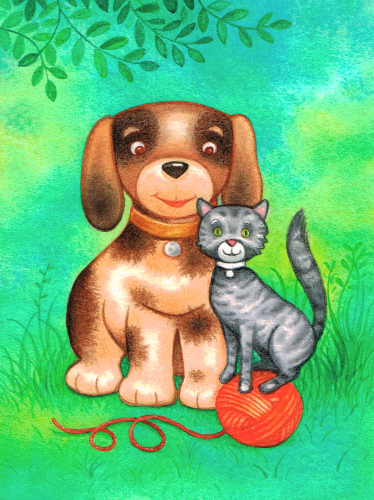 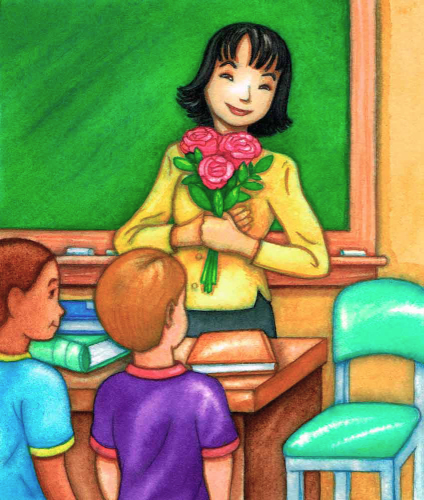 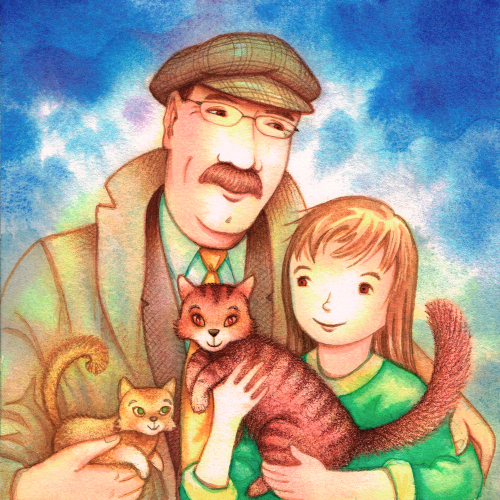 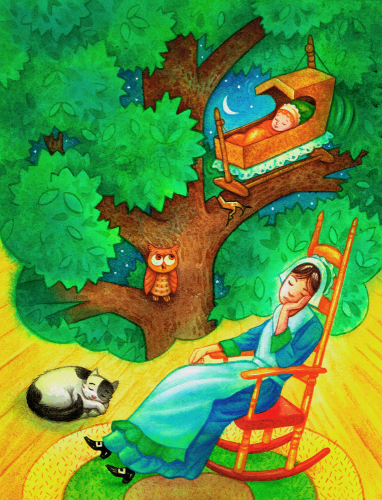 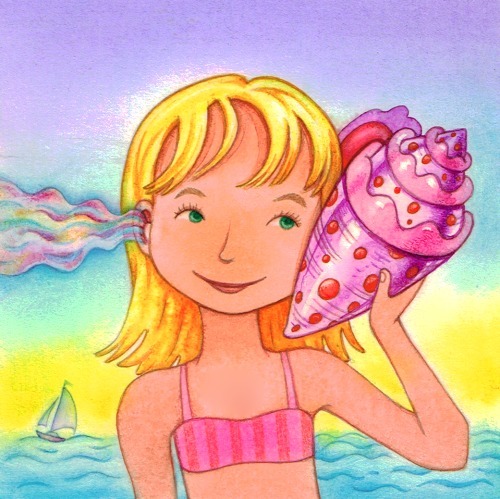 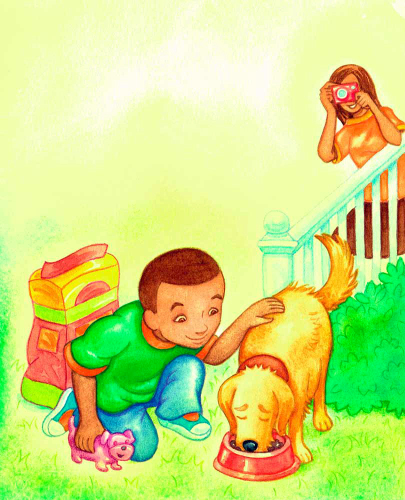 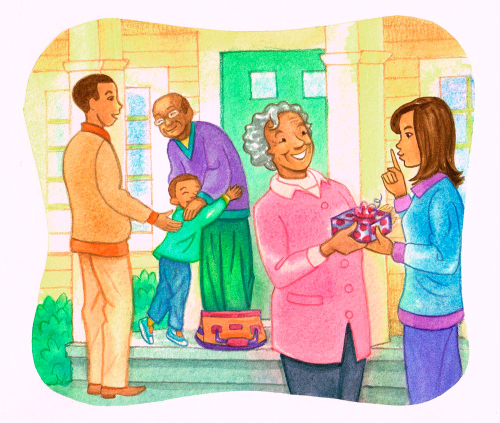 Watercolor illustration for children's publication. 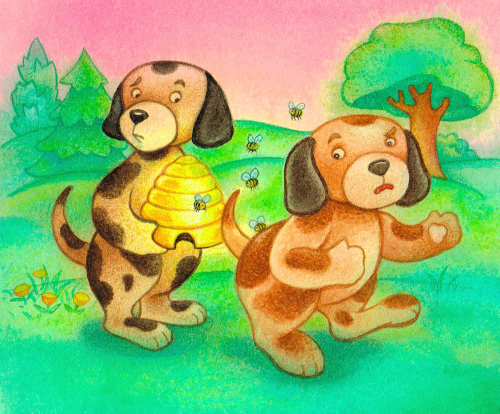 Watercolor illustration for the children's market. 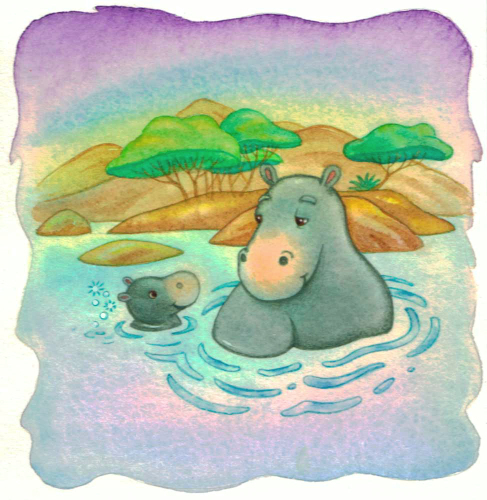 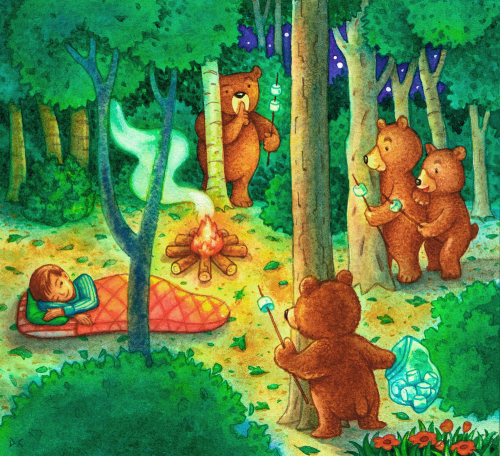 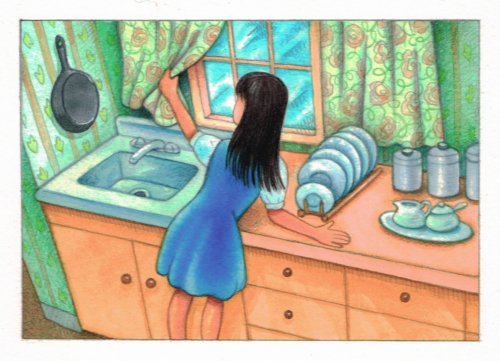 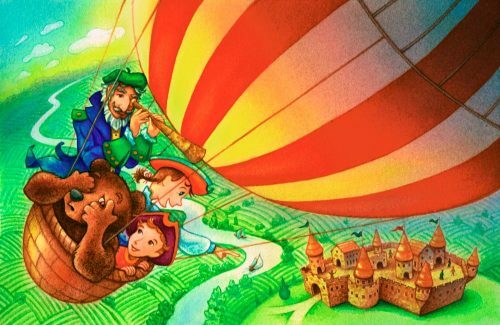 Watercolor Illustration for children's story. 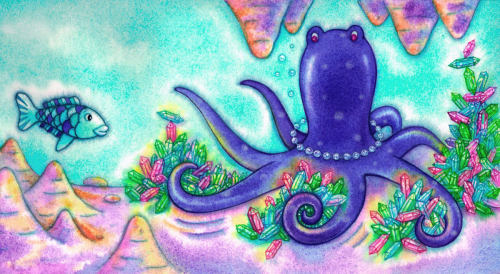 Watercolor Illustration with Pen and Ink.